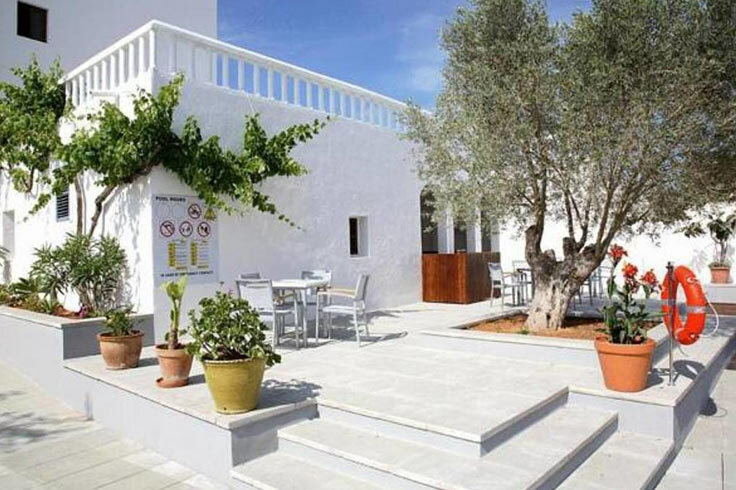 You have just discovered your holiday hotel in Ibiza, Hotel Puchet. 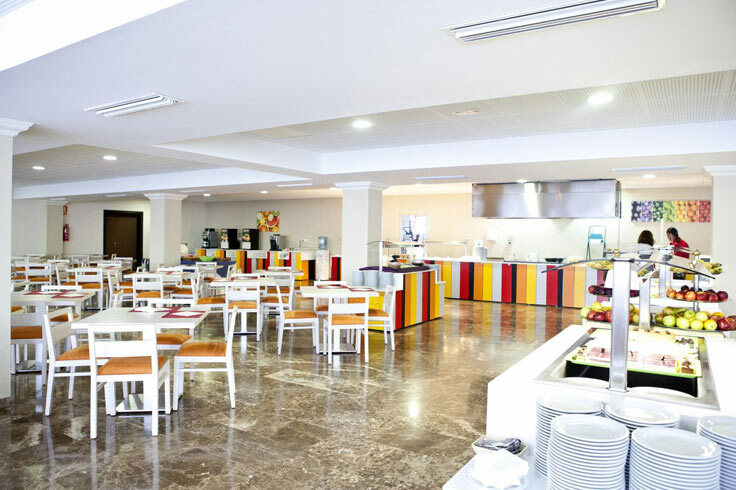 Our location, on the outskirts of San Antonio, just 10 minutes from the city centre and 800 meters from Es Pouet beach. We offer you rest and a relaxed environment but without missing out on the fun and great atmosphere so typical of the area. We open all year round. Large pool area with DJ set. Meeting rooms to cater your needs. Breakfast and dinner to awaken the five senses. Hotel Puchet has always been committed to the sport beign sponsor and starting point for various sporting events. If you request our assistance we will be happy to help you get sports equipment and organize tours of the island of Ibiza. We may also help you to know the neighboring island of Formentera.